The latest Activision release date to leak is for Call of Duty: WWII. Activision has been having a hard time keeping release dates for its games under wraps of late. Last month, the release date for Destiny 2 leaked out a few days prior to being officially announced. 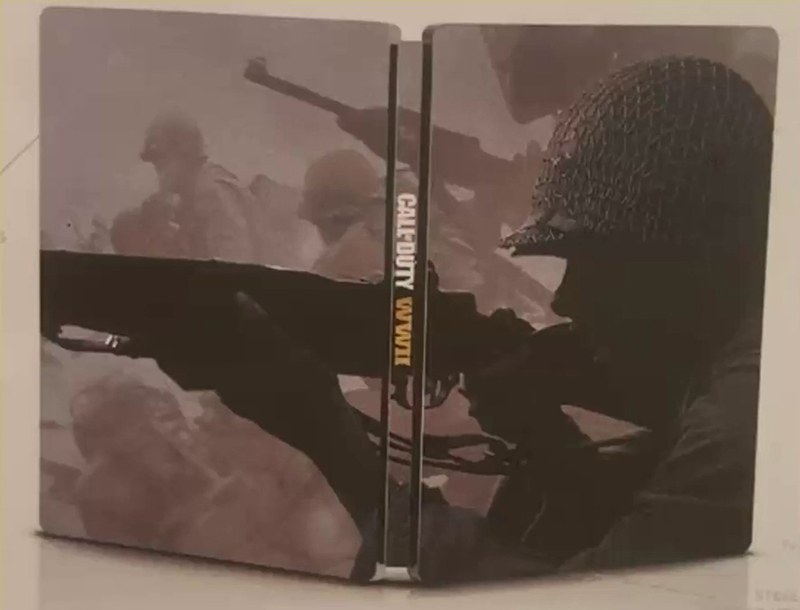 Now, it looks like the release date for Call of Duty: WWII has leaked as well. As was the case with Destiny 2, the leak comes from advertising materials that have been distributed to retailers. 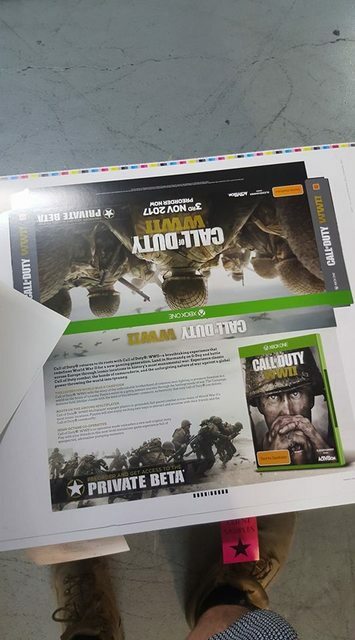 The leak consists of a couple of photos posted on Reddit of an advertising box for the game. 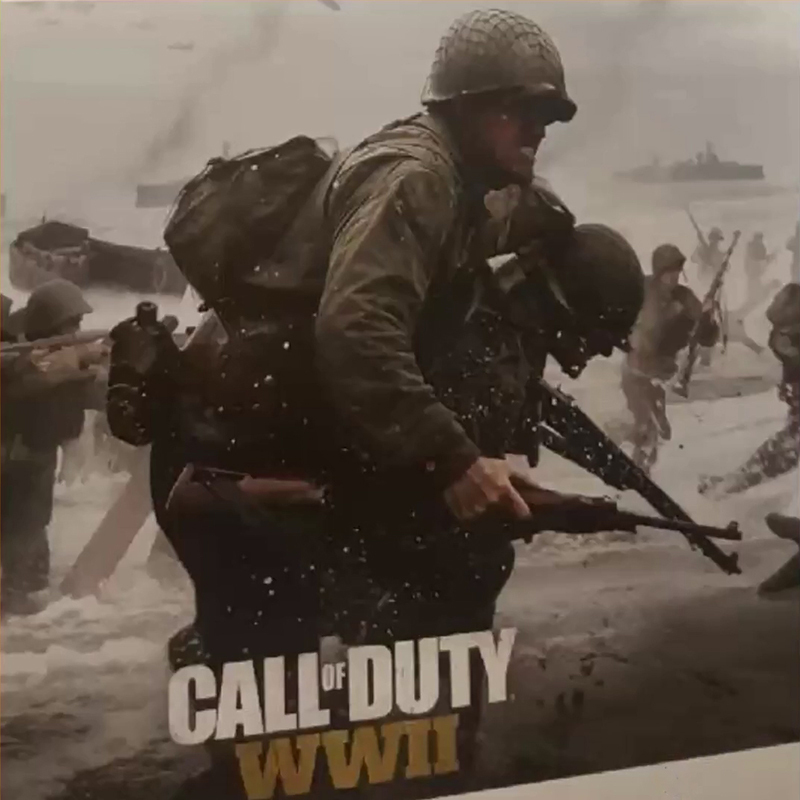 If the photos are accurate, Call of Duty: WWII will release on Friday, November 3. 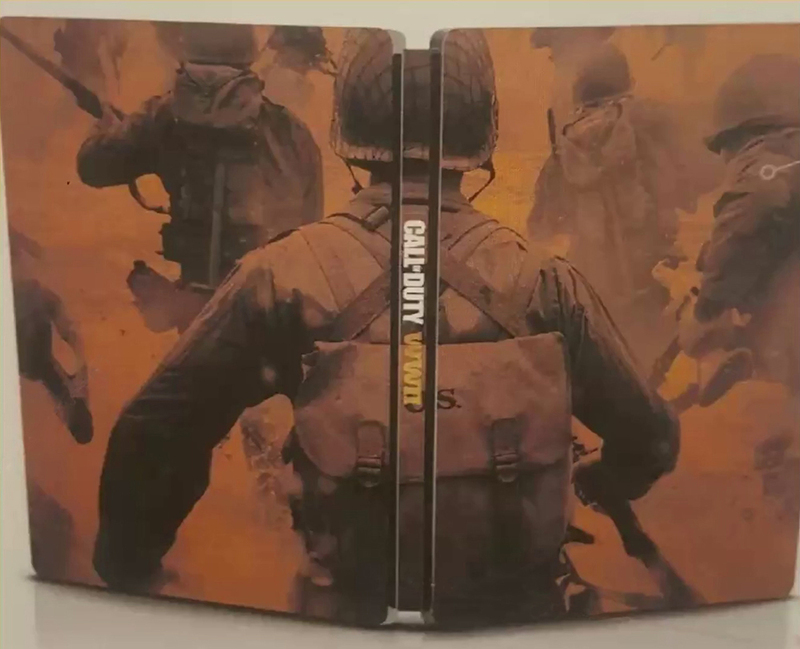 This would fall in line with the last two Call of Duty games, both of which released on the first Friday in November worldwide. There's also mention of a private beta that would be available to those who pre-order the game. 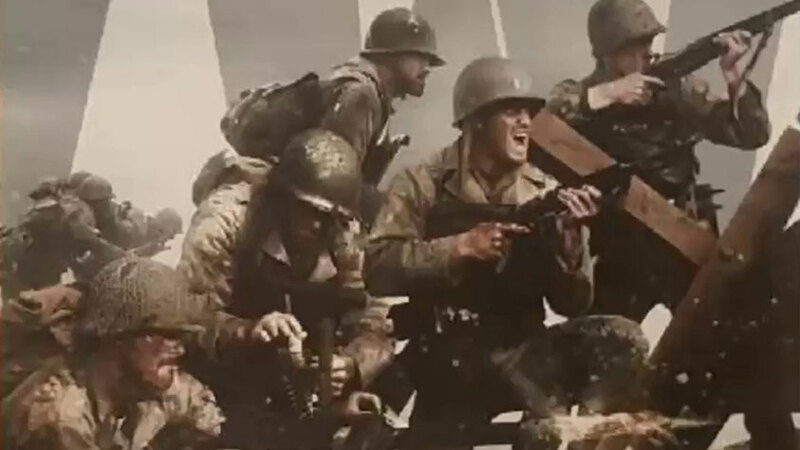 In addition to revealing the release date, the materials talk up the game's story, saying, "Call of Duty: WWII tells the story of an unbreakable brotherhood of common men fighting to preserve freedom in a world on the brink of tyranny. 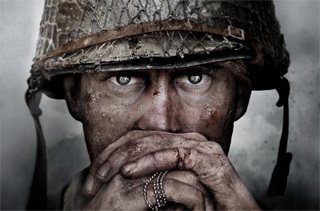 Players enlist in a gritty intense journey through the battlegrounds of war. 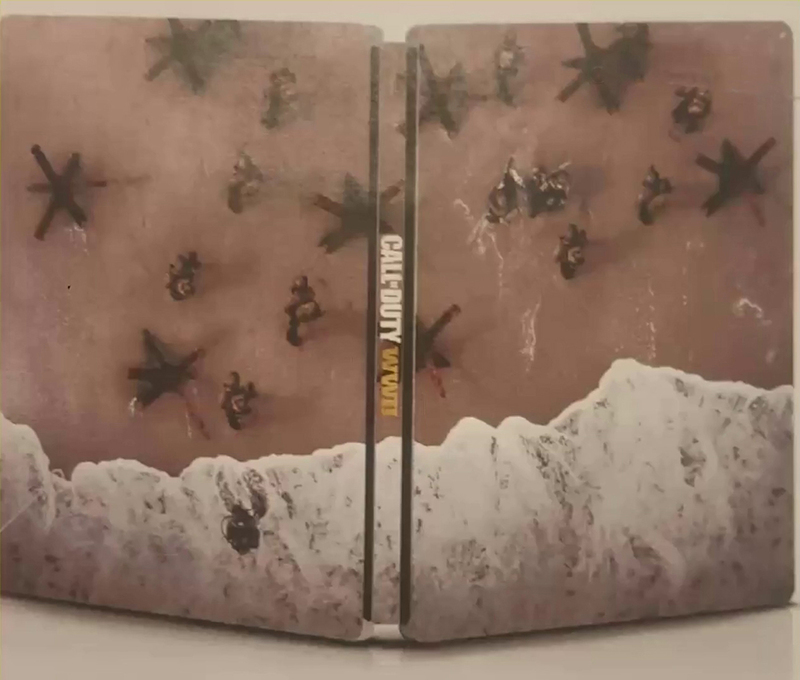 The campaign features bold, lifelike visuals with the kind of blockbuster cinematic authenticity that only Call of Duty can deliver." 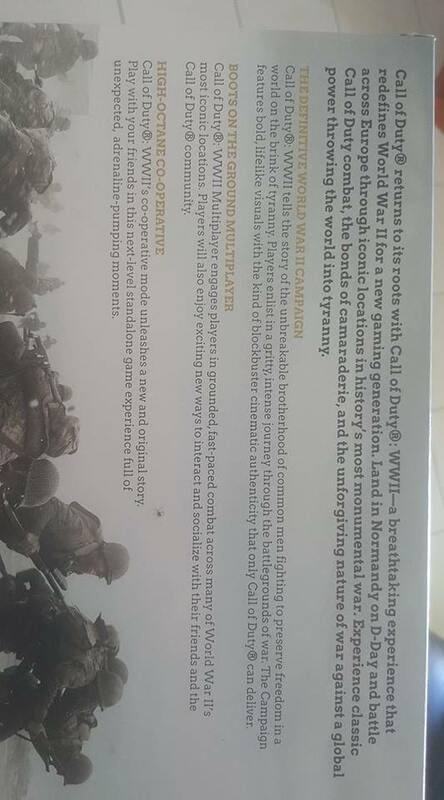 Also mentioned are "Boots on the ground" multiplayer and a co-op mode with a "new and original story." We'll have to wait and see if this information turns out to be accurate, but at least we won't have to wait long. Activision and Sledgehammer Games are planning a worldwide reveal livestream this Wednesday, April 26, at 1 PM ET. If you want to be reminded when the livestream kicks off, you can sign up for updates over on the official Call of Duty: WWII website.